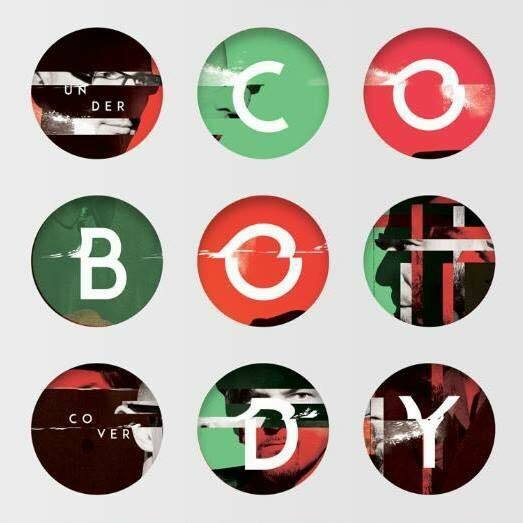 Finally the first full record by the Mannheim/Heidelberg/Ludwigshafen based indie jazz band COBODY (Kosho – guitar, Jo Bartmes – hammond, Erwin Ditzner – drums). “under cover” – 7 more or less well known cover tunes after in affectionate special treatment by the band paired with an equal amount of their originals, recorded mostly live at three different recording sessions over the last eight years by Matthias Grosch in Mannheim, François Dediste & Paul Glaesener-Butbul in Luxembourg and Paul Pfeiffer in Heidelberg, mixed by Paul Pfeiffer and mastered by Lopazz. Cover art by Vasile Alin Adnan. © 2016 Cobody. All Rights Reserved.